Our cacao is directly brought by us from Soconusco, Chiapas and purchased directly from female farmers. 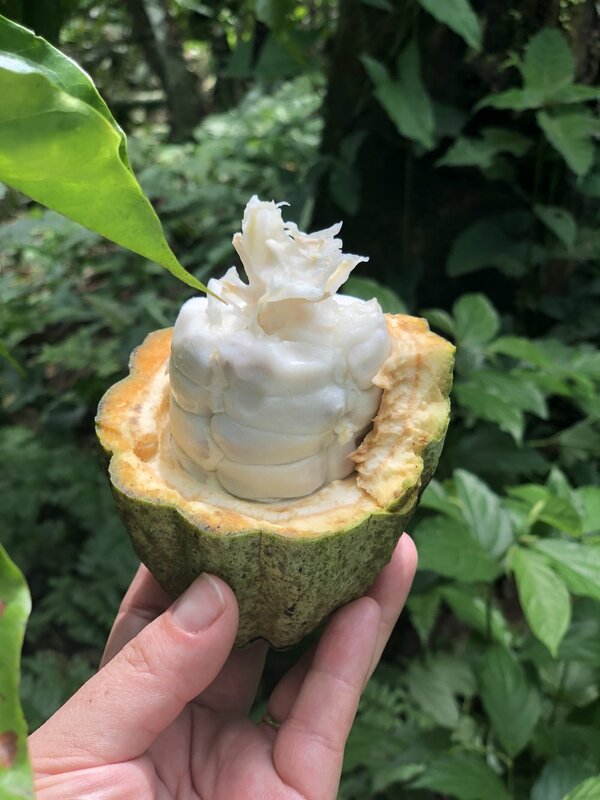 We visited the cacaotales and fell in love with the history and the passion for cacao. The trees in this region can be traced back to Mayan culture and are over 3500 years old. The cocoateros grow close to the Tacana Volcano these elements the ashes, air, rain, and salt from the pacific ocean are elements that lend to better growth in this region. 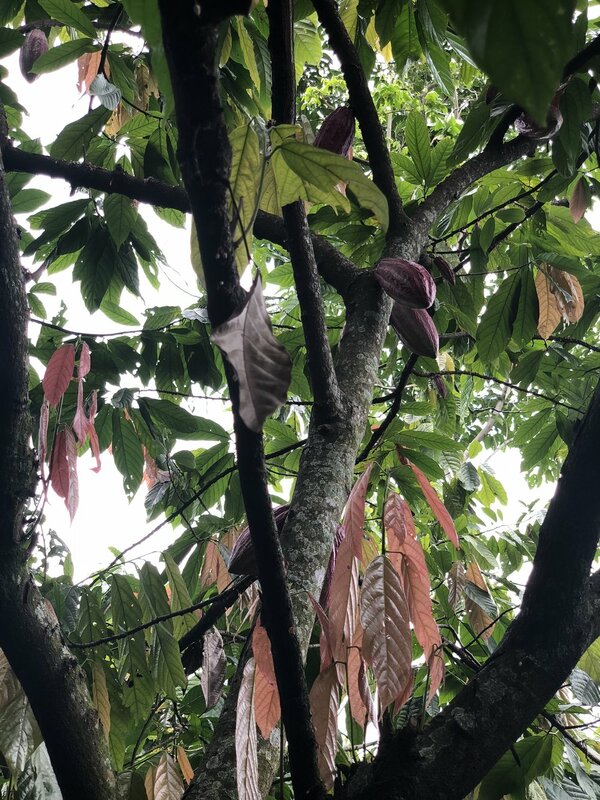 These trees have been passed down through generations, through the families that own and work thousands of hours to retrieve the cacao pods.